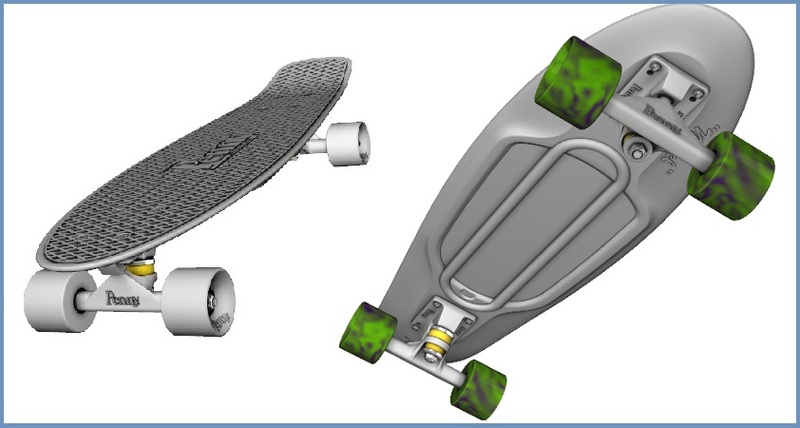 Because The Rugged Male readers are a strong herd of innovative and trendsetting wild horses, Penny Skateboards tapped us to see if we would help get the word out about their very cool 3D Skateboard Customizer. 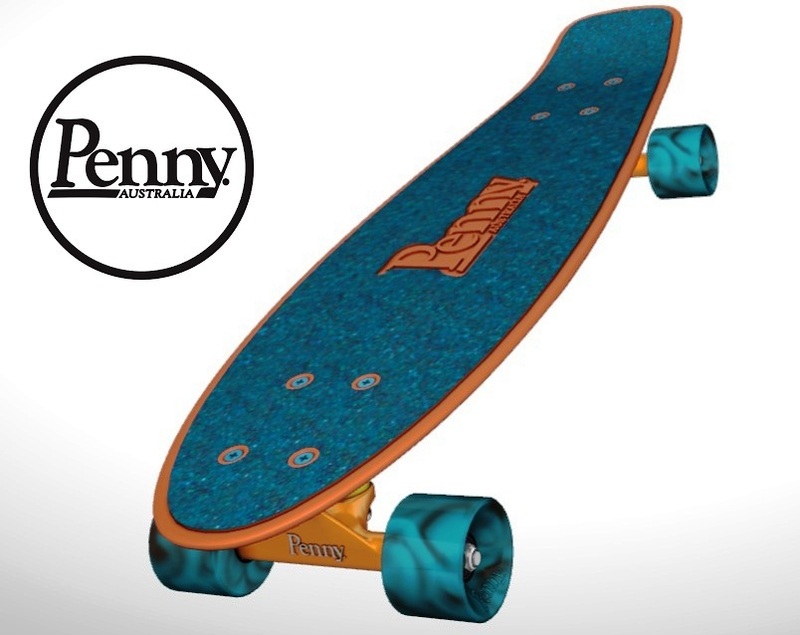 Penny Skateboards were founded by a throwback Australian named Ben Mackay who aimed to bring back the boards he used to ride in his childhood; those plastic, colorful skateboards often sold in department stores. I certainly remember mine. My father bought it for me when I was six years old at Ames Department Store, (RIP Ames). Ben Mackay and Penny Skateboards resurrected a cool product and put a modern twist on it, like customizing your own board – deck, wheels, trucks and even screws. Customizing a skateboard is an awesome gift idea. You can sit down with your son, daughter, niece or nephew and design a board with their favorite colors, favorite team or school. It’s truly a creative and fun process to share with someone and Penny’s level of customization is impressive. 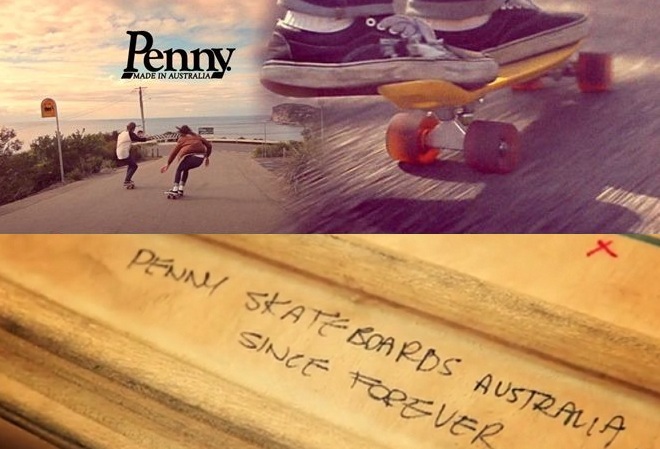 Watch this quick video to learn more about Ben and Penny Skateboards. 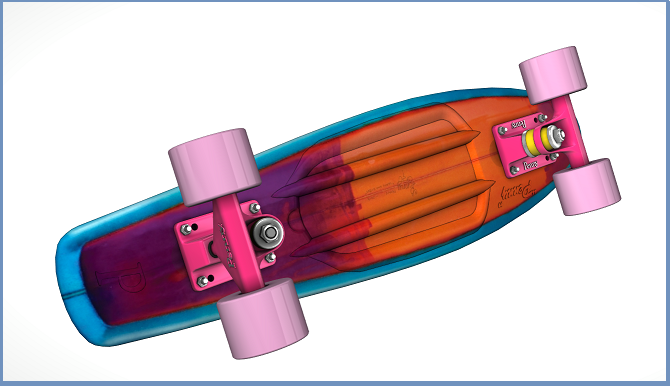 Penny’s 3D Customizer allows you to design your skateboard then flip it around to check it out from all angles while you pick out designs and colors for each component. Kids will love the process and so will you, because its fun and the product is of quality, otherwise you wouldn’t be reading about it on The Rugged Male. So help us keep our lights on, salt on our peanuts and some tequila in the cupboard by visiting Penny Skateboard’s 3D Customizer and designing your own skateboard. Here is a look at ours – Thanks For Reading!